Description: Audiology Associates is a business categorized under audiologists, which is part of the larger category offices of health practitioners nec. Audiology Associates is located at the address 3117 Blattner Dr in Cape Girardeau, Missouri 63703. 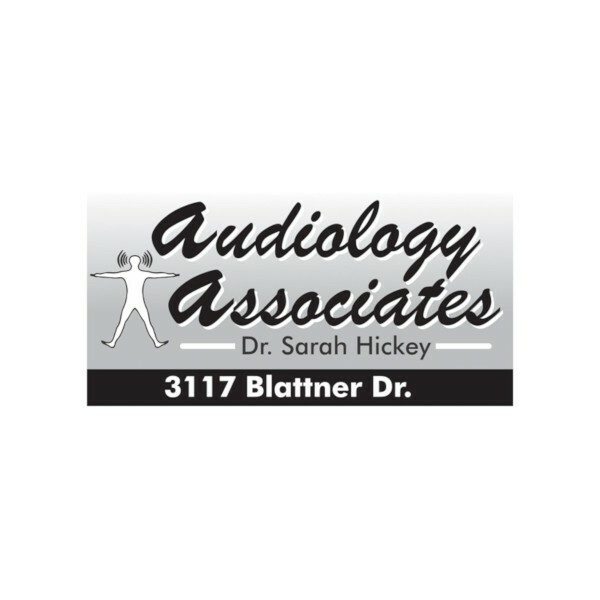 The Owner is Sarah Hickey who can be contacted at (573)332-7000.
Review: Keep your hearing aids and devices in working order with maintenance and repair services from the team at Audiology Associates of Missouri. We are committed to your ongoing success and offer personalized care for the life of your new hearing aids. Location & access map for "Audiology Associates"